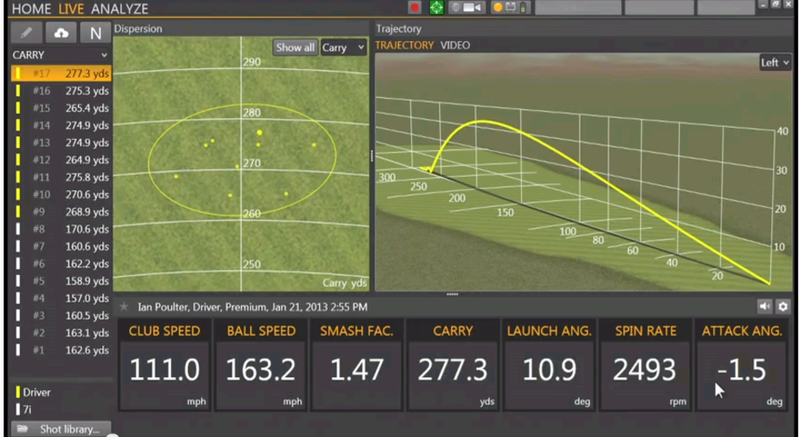 Custom Fitting is available in house at Perton Park using the latest RADAR technology. 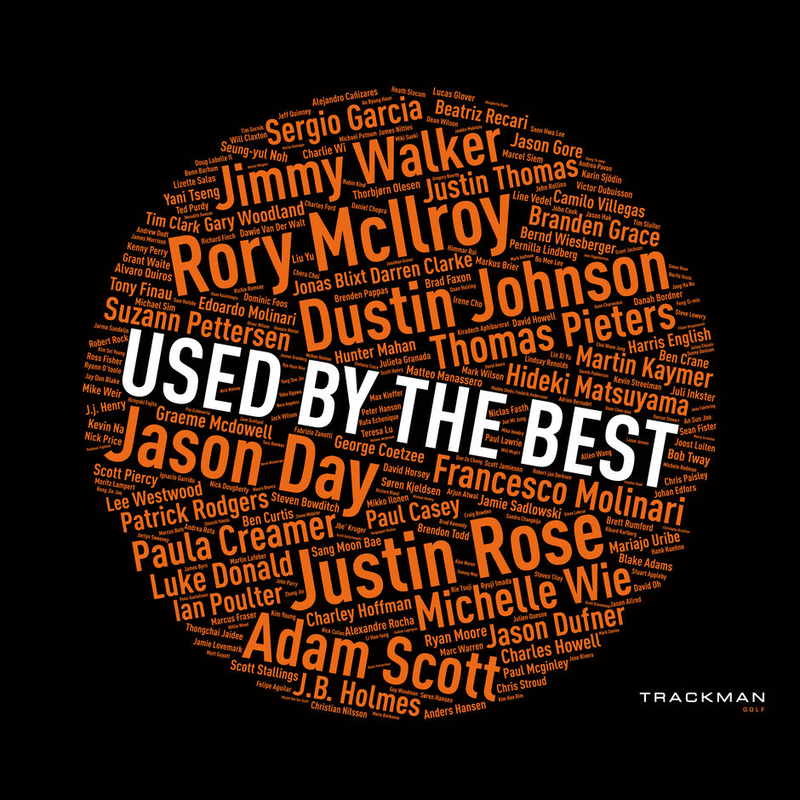 TRACKMAN is the market leader and is used to help fit the correct clubs for your swing. Unbiased PGA Professional advise. 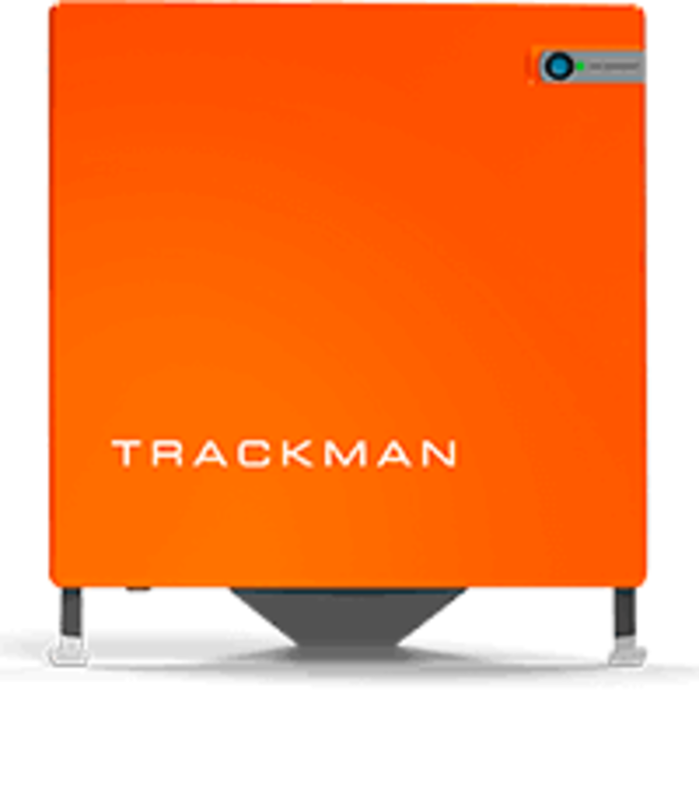 You will be fitted for what you need not what we want to sell. .
CUSTOM-FIT USING trackman TECHNOLOGY . POP IN AND SEE JEREMY OR ADAM OR CALL 01902 380073 OP1. FOR MORE INFO. Whether its for a new set of clubs or to check if your own are up to spec please give us a call. Consistently drive the ball longer. Shave strokes with better short game execution. Have noticeably better distance control. BOOK A SESSION TODAY YOU WONT BE DISAPPOINTED !!! Why not have your own clubs checked out. Distance Fitting for your Bag. Woods, Irons & wedges. KNOW HOW FAR YOUR CLUBS GO !! Wedges include 1/2 and full swings... all this for £50 call Jeremy on 07976894363 to book an appointment.